My friend Jessica is kind of a big deal. She started out at HubSpot in 2013 and has worked her way from a support engineer to a demand generation marketer and speaker in less than three years. What’s more, she’s created global email campaigns, sending more than one million emails per week, and has grown HubSpot’s Instagram following from 4,500 to 30,000 followers in just one year (that’s 500% growth people). 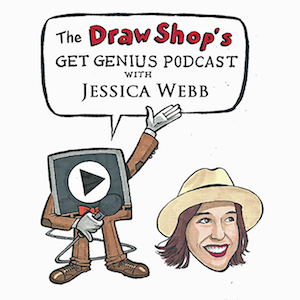 She was recently interviewed by Summer of The Draw Shop, a company that makes custom animated and whiteboard marketing videos for businesses, for their series “Get Genius”. 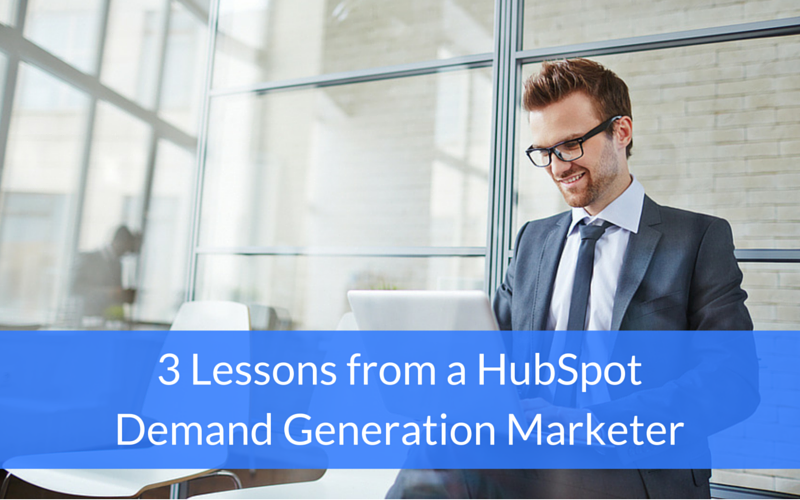 They talked about everything from customer service and messaging to the many benefits of HubSpot’s software. Here are three great lessons I took from their session. 1. It’s important to empower your front line. Front line team members, like customer service and support personnel, are the people who are interacting with your customers on a daily basis. These people really know your business in and out; they’re talking to your customers, interacting with your solution, and hearing feedback day in and day out, which is why it’s so important to empower them. I often equate it to being at a restaurant, and being a waiter or waitress versus being a chef. If your food is bad at a restaurant you complain to the waiter or waitress, you don't go into the kitchen and talk to the chef. Businesses need to make a point to communicate with their front line—the proverbial eyes and ears of any business—and understand the needs of their customers. This becomes especially important when it comes to building out marketing and sales funnels. 2. Communicate with people in a way that fits their needs. 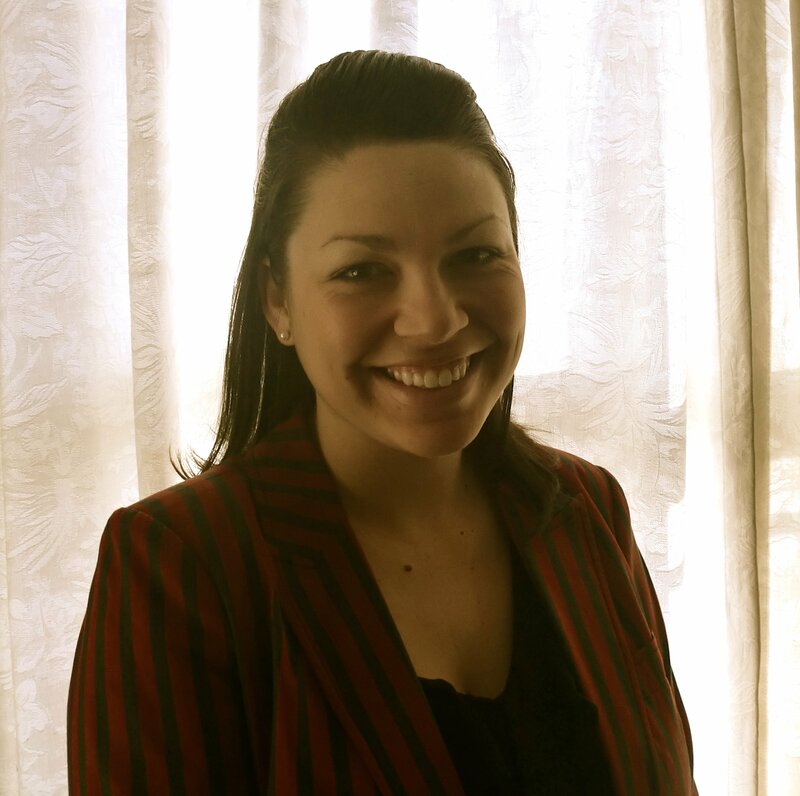 Jessica sends out millions of emails each month to a mix of people. These people include those who’ve attended a webinar, expressed interest in HubSpot’s software, or checked out their blog. This means that if someone has only checked out a blog post or two, the messaging will be markedly different than for someone who sat through an hour webinar. 3. All-in-one software (like HubSpot’s) can make your life a lot easier. I’ve personally built websites on both WordPress and HubSpot now, and can honestly say that having everything in one place and working together seamlessly makes life a lot easier. With HubSpot, on the other hand, you can manage your website, content, email, social and SEO all from one integrated platform. Want to learn more? You can listen to the full interview here.